1976, 1977 and 1978, respectively. Chicago Park District – Played on multiple Ridge Park Championship Teams. 1981 – 1984 – 3 years as head coach, and 1 year as assistant coach with HOFer Jim Mulcrone, for 4 Brother Rice Illinois State Championship teams. Co-founder of Lyons Water Polo Club with HOFer Chad Castro. 1. As a coach, defeating a highly favored Loyola Academy team in the 1983 Catholic League Championships hosted by my college coach HOFer Ralph Erickson at Loyola University. 2. As a player, winning a summer AAU tournament coached by HOFer Rich Norman on a Chicago All Star team that defeated national powerhouse New York Athletic Club in the championship game. 3. Having our games refereed by HOFers Bill Walztoni, Andy Barry and Jim Mulcrone – first class, impartial gentlemen who knew the game. 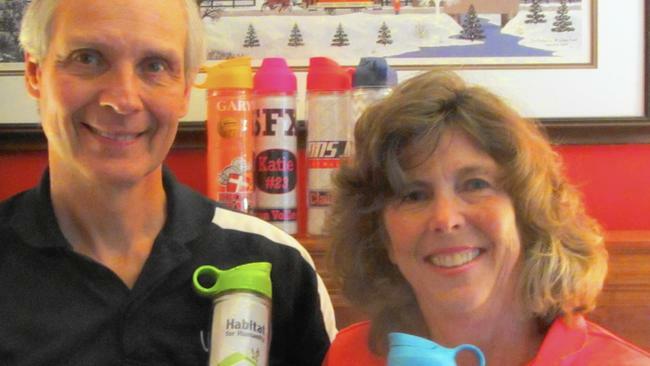 Married since 1981 to Lisa, my Loyola sweetheart; 4 great kids; CPA, MBA from University of Chicago Booth, owner of Lively Bottle, which sells customized water bottles made locally.